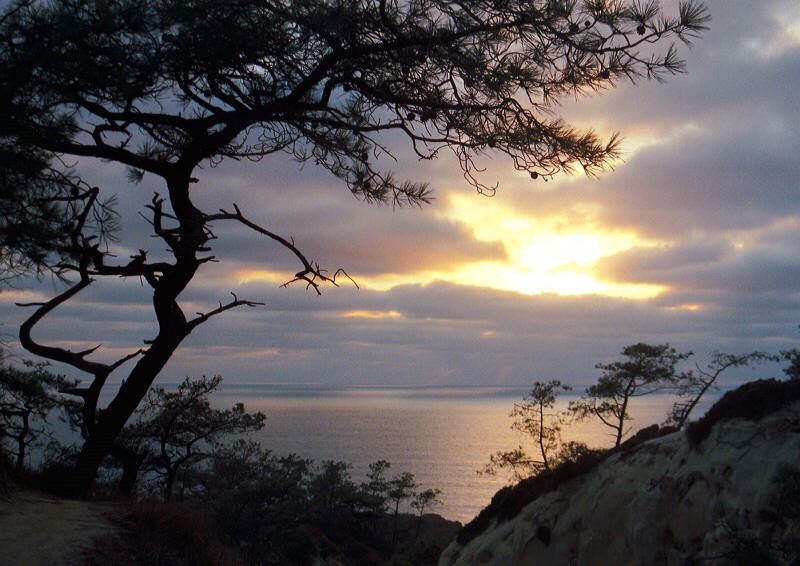 You have probably heard stories of how hard it is to get out on Torrey Pines. The Golf Channel has actually done a story on dawn patrol guys. SEE BELOW. The course allows groups to tee off on the North and South until the 7am reservations arrive. These coveted spots are first come, first serve. If you want to get into the first spot on the North or South course.. good luck. You will need to be in the parking lot about 3 - 4 am. If you are a solo walk, much like myself, you can get to the parking as late as 5:30am and get into the 3rd or 4th group on the North or South. The rules for holding your place in line depend on the days of the week. Saturday and Sunday are different from Monday through Friday. On Saturday and Sunday mornings at Torrey Pines, the first car into the parking lot is NUMBER 1 and must keep their headlights on until the next car drives up. The next car will pull up to the car with the lights on, and ask what number they are. The first car in will say "You are number 2!". This will continue until the starter unlocks the shack and the herd of weekend warriors will line up according to their numbers. On Monday through Friday, the weekend rules have been tossed out the door. The first bag to line up in front of the shack is first to tee off. SIMPLE! If you would rather just forget these crazy rules, use a tee time broker or stay at the Lodge.